Over 300 protesters demanded the church stop a workshop. Because they were trying to help girls confused by today’s schools and media. And it could happen to your church … a pastor’s worst nightmare. But even discussing sexual and gender identity during a church-sponsored workshop is now taboo among progressive activists. Recently we reported on the vitriol and vicious threats of physical harm unleashed against the pastor, his family, and the staff of Metro City Church – an Evangelical Covenant church in the downriver Detroit suburb of Riverview, Michigan. Angry respondents threatened to shoot members of the church staff … and burn down their homes and the church. They are accusing the church of conducting conversion therapy … in spite of the fact that the workshop requires parents to attend with their struggling teens. The politicians are so incensed at the idea that teenage girls would willingly seek help … they’ve called for an investigation into the church for violating the Consumer Protection Act. This law doesn’t apply, however … as the workshop is free. Michigan state legislators have introduced House Bill 5550 … which would prohibit mental health professionals from engaging in efforts to change the sexual orientation and gender identity of a minor. If passed, Michigan would be the 10th state – along with the District of Columbia – to have similar statutes. The other 9 states that prohibit conversion therapy are California, Nevada, Oregon, New Mexico, Illinois, Vermont, Rhode Island, Connecticut and New Jersey. About 300 protesters gathered on the church’s sidewalk on the first night of the workshop. In spite of the opposition and continuing threats, pastor Jeremy Schossau isn’t backing down … the workshop is continuing. Consider the Metro City Church ordeal with their workshop a wakeup call for all who hold to historical biblical teachings on marriage, gender identity and sexuality. 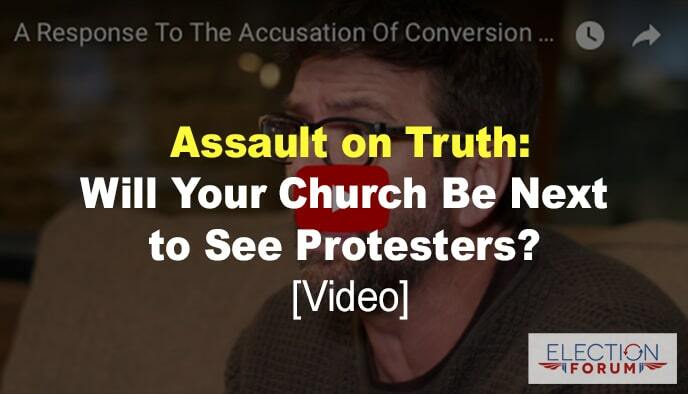 If the progressives haven’t yet come after you and your church … it’s only a matter of time. 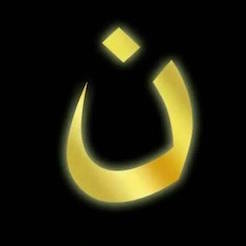 Perhaps not today or this week … but at some point, we all will have to take a stand for what we believe. Truly the days of Lot.